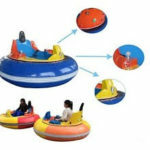 The spacecraft ride is a self-controlled amusement ride of Beston Amusement Equipment. It mainly consists of mechanical and pneumatic systems. It is a kind of amusement equipment for lifting and lowering around the center of the vertical axis. 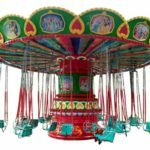 Welcome to buy your new spacecraft ride for sale for your park in Pakistan. The spacecraft ride rotates around the center rocket or other styling decoration and freely controls the ascent. The tourists can freely move up and down through the control buttons during the flight, chasing and shooting each other. 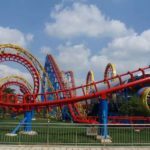 It is a kind of amusement ride that visitors can control the lifting themselves. The spacecraft has eight-arm models and the central rocket and boom are equipped with lanterns. 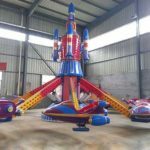 The spacecraft ride is a new type of amusement ride which is developed by Beston Amusement in 2018. 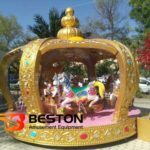 It is one of the most popular ride which is designed for kids and developed on the basis of its conventional amusement equipment. The appearance also has the original aircraft rocket shape changed to the shape of the spaceship, congratulations for the Chinese space industry. 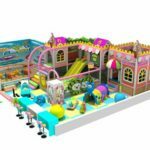 In the original foundation, a series of modern music action modes such as sound and lights and amusement equipment self-controlled aircraft were added. 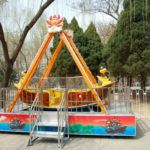 The spacecraft amusement ride is currently popular in the playgrounds, theme parks, tourist areas and other playground. 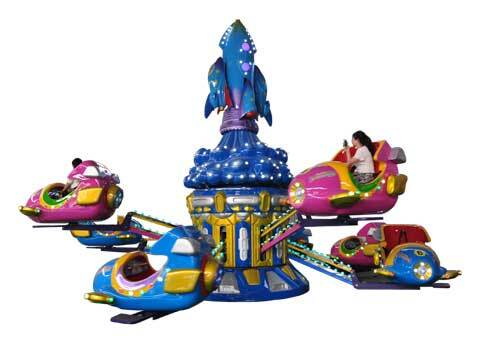 As the name implies, the spaceship is an amusement ride with the theme of aerospace. The height of the spacecraft can be controlled by the tourists themselves. At the same time, it has various sound effects. 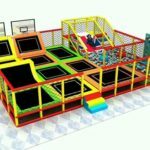 It is especially suitable for group play. The spacecraft rotates 360 degrees during the rotation process and it is really easy to operate and control. Together with various sound effects, it can quality make people enter the rhythm of the game, as if driving a fighter in the air.